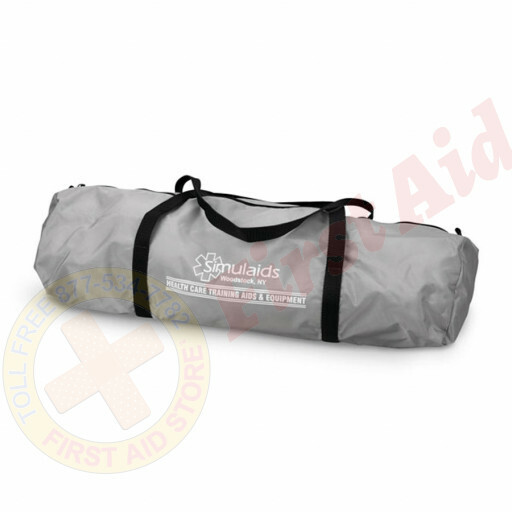 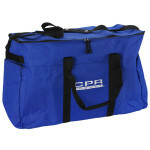 First Aid Store™ offers the Carry Bag for Simulaids Sani-Baby CPR Mannequin and Supplies. 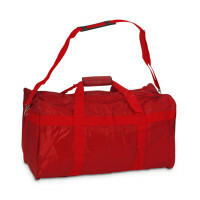 For easy transportation of infant manikins and supplies. 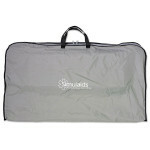 Holds 1 manikin measuring appoximately 22" length. 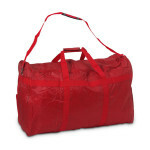 The Simulaids Carry Bag for Sani-Baby CPR Mannequin.